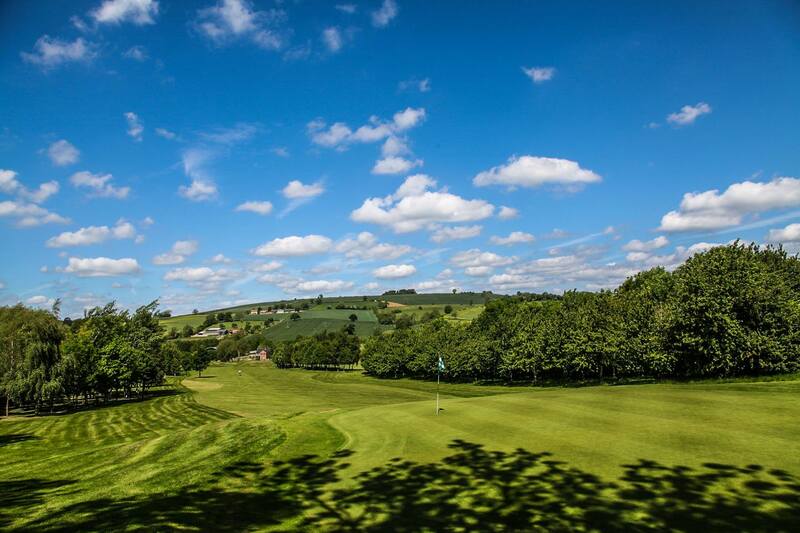 Thank you to everyone at Feldon Valley Golf Club for a brilliant fundraising day of Golf. Battling against force 10 gales the 24 teams put on a great show and everyone made it back to the club house in one piece. The Golf teams, auction and raffle raised an amazing £4,422.50 – A huge thank you to all the generous Auction winners and to our HL Barnes and Sons, Rob Bowen our Auctioneer of the evening.